When temperature begins to drop, the style does not have to suffer. 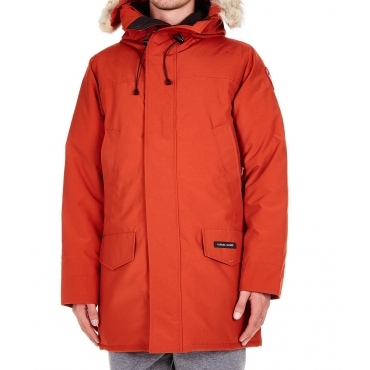 To keep yourself on the peak of elegance, take advantage of our selection of coats for man! In the online showcase of Bowdoo you will find a wide assortment of jackets for men that are notable for impeccable cutting and the quality of the materials. Entrust comfortable cuddle of an evergreen coat to overcome without difficulty the test of the anti cold outfit! For the true gentleman, the fit is regular and the length above the knee. The double-breasted suit buttoning, in conjunction with deep V-neck, is indicated for the more slender silhouette, while the revers classic with single row of buttons can be suitable for a more robust body. For a more relaxed allure, the French collar can replace the lapel, and also the lateral pockets contribute to add a casual chic detail to the ensemble. Undecided on the hue of the coat for next winter? 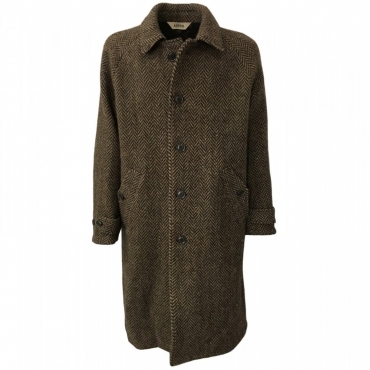 The winter coats preferred by men are those in black, brown and blue night but also the camel color and military green are tendency in recent seasons. Those who point to a sophisticated effect joined to the maximum versatility of nuance, may resort to the gray mélange or design timeless herringbone. The checked pattern, on nobles fabrics as wool flannel and is another great return of retro fashion, while the more avantgarde creations are inspired by the leather chic trend, combined with knitted or crocheted details as clamps to ribs of the collet and the sleeve bottom, and with the zip that replace the buttons.